Let’s face it, every gay man will come here at some stage of their life (or wish they did). After 18 months travelling in Asia, it was a refreshing change to visit a country that welcomes gays, like REALLY welcomes us! 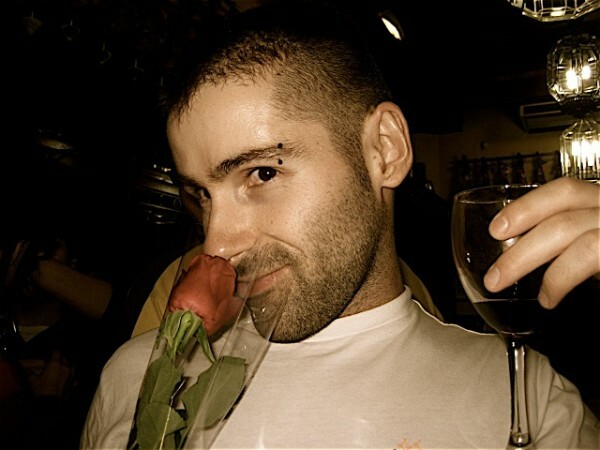 Spain was recently voted by a Gallup poll as the most gay friendly country in the world. This made Stefan chuckle for hours. Malága (with the stress on the second a) literally means wanker in Greek! Malaga is in the very Southern tip of Spain and boy does it get hot here with temperatures always in the double figures throughout the year. This makes it ideal for beach weather, even in November time. Check out Guadalmar – the largest gay beach closest to Malaga. In terms of gay hangouts, Warhol is the most popular in the city, open from Thursday to Saturday from 11pm onward. Remember: in Spain, people like to partying late, so come before 11pm and you'll be the only person there! Torre-tomato?! It's a mouthful to pronounce isn’t it? Torre is a 20 minutes drive away from Malaga and worth visiting in the region because it has a thriving gay scene. The most popular gay beach is El Gato located just in front of the El Gato Lounge. In terms of bars, these are centred around La Nogaluera like Parthenon Disco and Morbo Show, which host hilarious drag shows. Granada is the place everyone comes to be enchanted by the stunning Alhambra, standing proud over Granada's tall towers, intricate architecture and sparkling fountains. Granada is great for outdoor lovers with hiking trails around the beautiful Sierra Nevada mountain range. We also loved getting lost in the winding cobblestone streets of The Muslim Quarter. 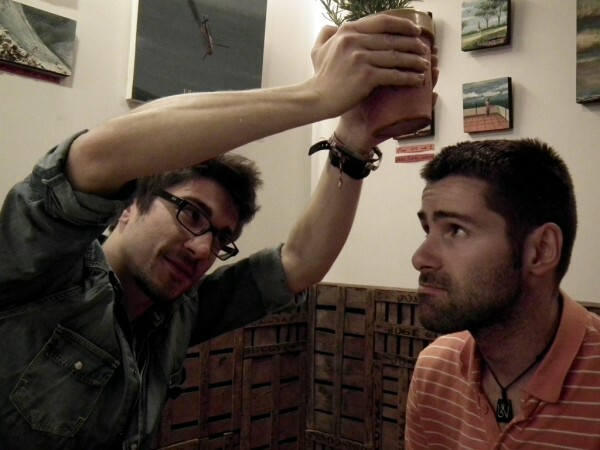 Granada welcomes gay tourists and has a few gay bars to discover like Pub La Sal and Tic Tac. But remember, this lot party hard ad in some cases, some bars don't get busy until after 3am! Well as you're visiting Andalucia, you simply must make your way to the capital city of the country and arguably one of the gay capitals of the world. 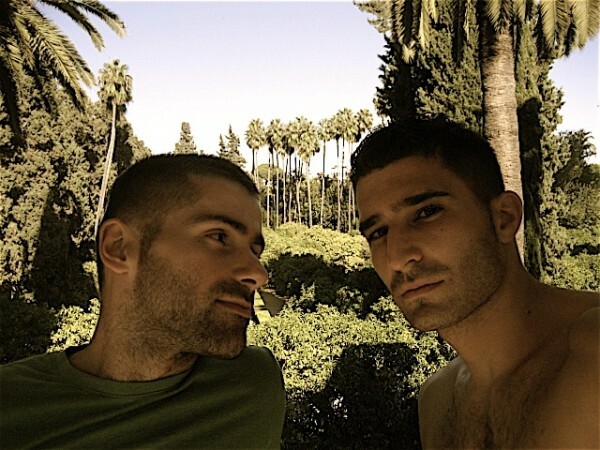 Madrid is a magnet for gay tourists. The summer Orgullo Pride Festival is one of the best in Europe. This year's will take place from 29 June to 3 July in 2016. The Orgullo turns Madrid into one massive street party. The entire city comes alive and parties hard for the entire week. The atmosphere everywhere is electric and extremely infectious. Everyone gets involved, gay and straight. Chueca is the pumping gay heart of the city. At night its bars are packed till the early hours. Its clubs feature hilarious drag queen shows and exude a warm and friendly Spanish vibe. If you’ve not already been, what are you waiting for? Spain definitely ranks as one of the most gay friendly places we’ve ever visited. If you haven’t already fallen in love with the place, you soon will! 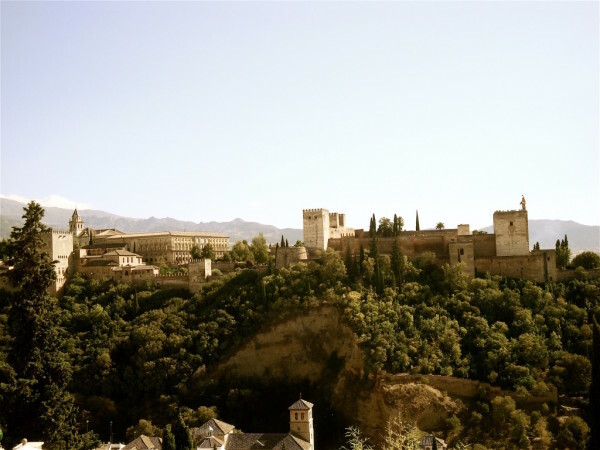 For more, read this article about things to do in Granada on a budget and for more inspiration about travels in Spain, check out 12 Best Hostels in Barcelona by our buddies at Road Affair. To read more about our gay travel experiences in Spain, check out our 5 interesting facts about Gran Canaria, our gay guide to Gran Canaria and our top 5 favourite gay friendly hotels in Gran Canaria. You guys are such a cute couple! I agree Spain is very LGBT friendly. Have you ever thought of traveling to South America for a while? 30 minutes from Málaga to Torremolinos…did you go there walking? lol … I’m andalousian guy living in Granada and i lived for years in Málaga too. I’d have liked to meet you in one or another! Have fun! I know you are doing it well!